The critical part of optimizing the sites through pay-per-click campaigns is to increase the click through rate of the advertisements. Google is one significant search engine that drives in a lot of potential shoppers to the adverts. 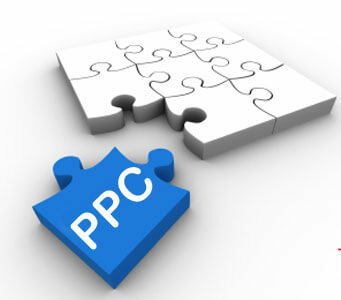 Take advantage of PPC campaign to drive a good source of traffic to your website, and to generate revenue out of it. 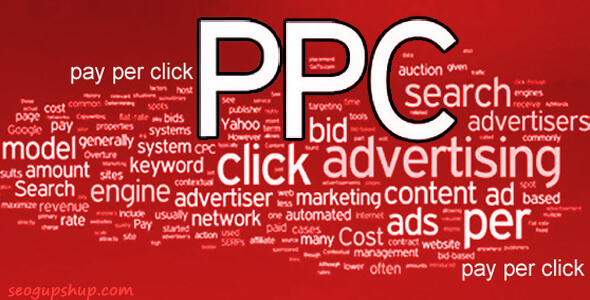 There is always a possibility to completely outperform the competition of yours, using the PPC campaign. Where did the users arrive from? What is their major interest in your site? During which time it happens the most? What do the comments reveal on a general note? Google’s paid click campaign has grown by a flabbergasting 28 percent in the last quarter. As a result of this, the percentage rise in the click prices have gone up by 5 percent as well. Holiday ad spending has increased dramatically in the recent past. Google surge ahead in revenue making the market place to be far more competent than ever. This kind of hefty competition will most of the times result in slashing of prices in the market. It affects the online retailers more rather than the whole sale ones, and the original equipment manufacturers. 4 advert extensions could be included as of now to any account, in the Google ad words. Positive feedback is one of the ideal ways to see to that your business flourishes. 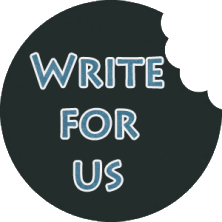 While it is not advised to plant reviews here and there, you could ask satisfied customers to give you testimonials that are credentials to be posted with pride. Remind shoppers about the fact that time is running down, the holiday seasonal offers are going to close down in a short span of time. Pull in their attraction and drive in more and more traffic to the site. More the number of visitors more are the probability of sale, as well as success. Derar Barqawi, online marketing specialist at AlmondSolutions.com. I am also an active member on Domadeed – a place where you can find a lot of articles about SEO, SEM, backlinks, social media and online marketing.